NUR-SULTAN. 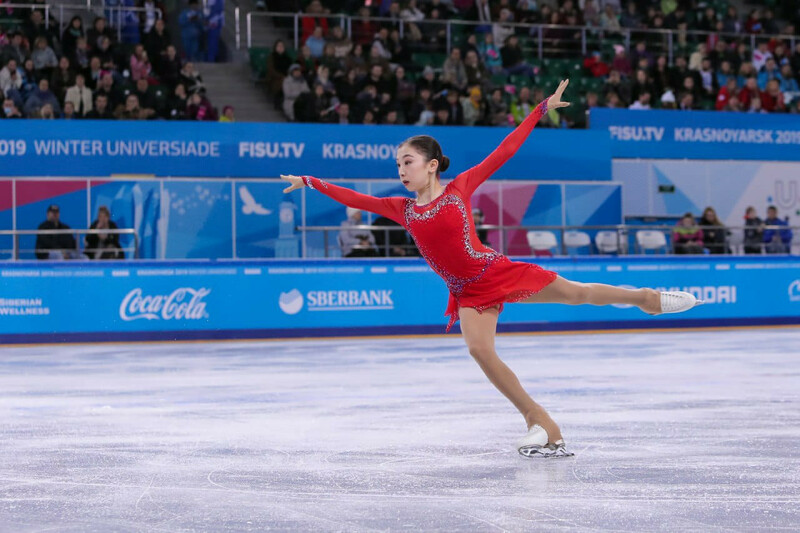 KAZINFORM - Silver medalist of the 2019 World Figure Skating Championships Elizabet Tursynbaeva dedicated her gala exhibition performance to late Kazakhstani figure skater Denis Ten, Kazinform has learnt from Olympic.kz. Elizabet gave her all in a touching tribute to the late star of the Kazakhstani figure skating. 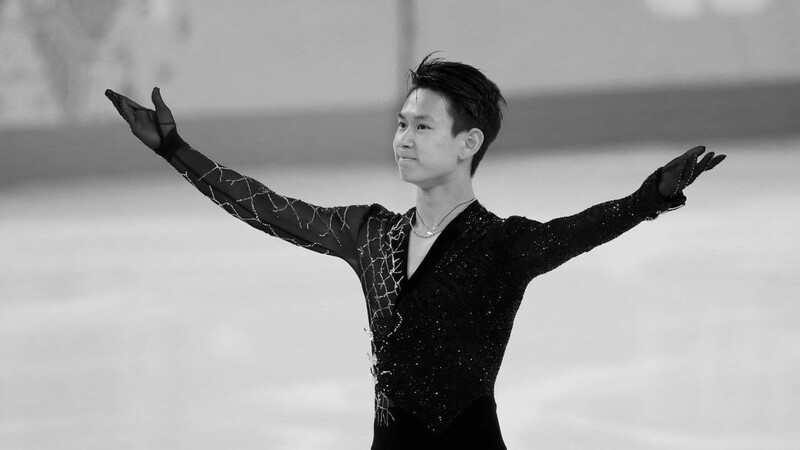 Denis Ten was tragically killed on July 19 in Almaty. He won bronze at the 2014 Winter Olympics in Sochi becoming the first figure skater from Kazakhstan to capture an Olympic medal in history. The 2019 World Figure Skating Championships was held in Saitama, Japan.